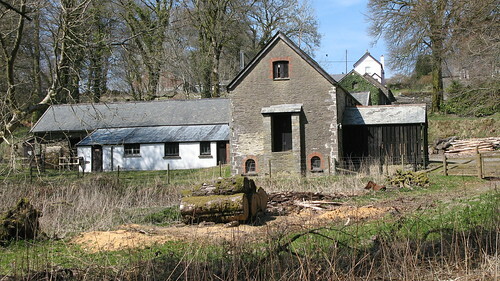 The Sawmill is located in the Exmoor village of Simonsbath, which lies on the junction of the B3223 and B3358. When river levels are low we are only able to run the water turbine for very short bursts and so can't show you what it's like to operate the mill on full waterpower. You can get an idea of the current river level at Simonsbath from the Environment Agency website but if you are particularly interested in waterpower it would be wise to contact us before travelling from afar. 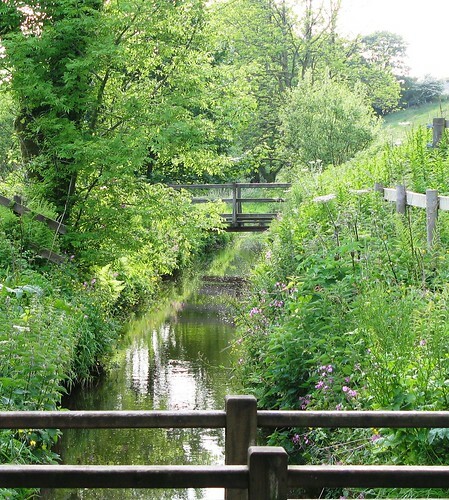 The sawmill leat in summer.